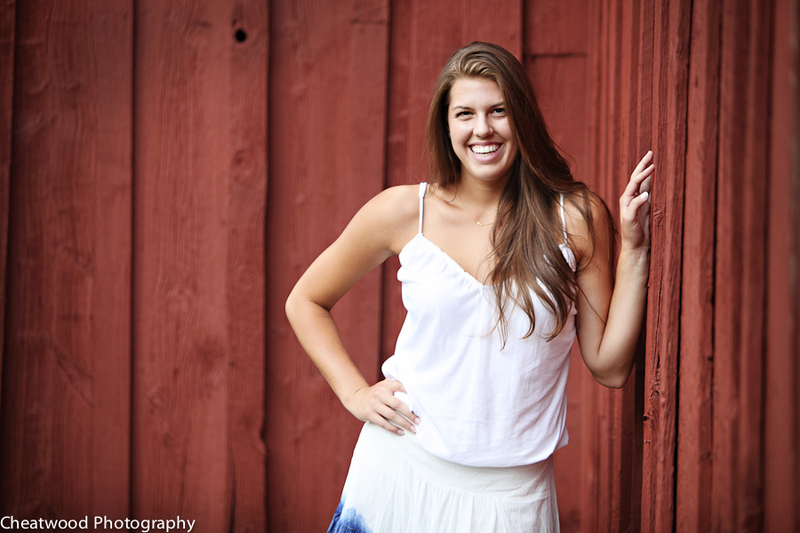 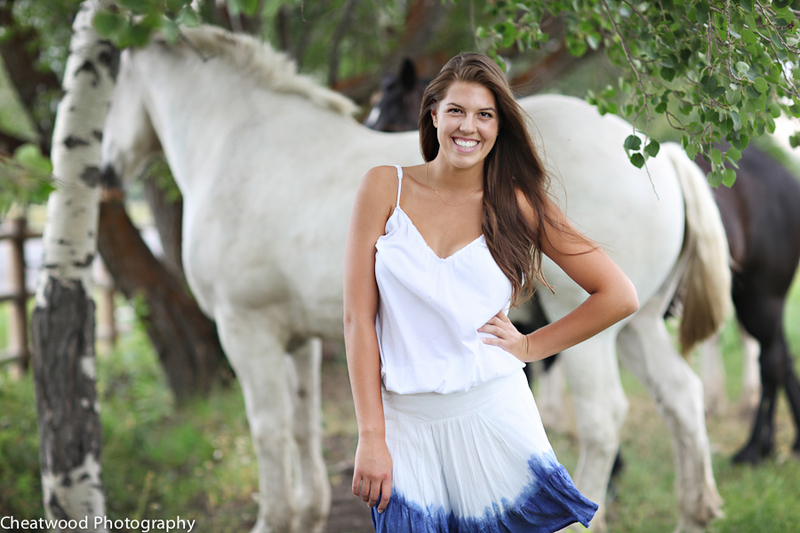 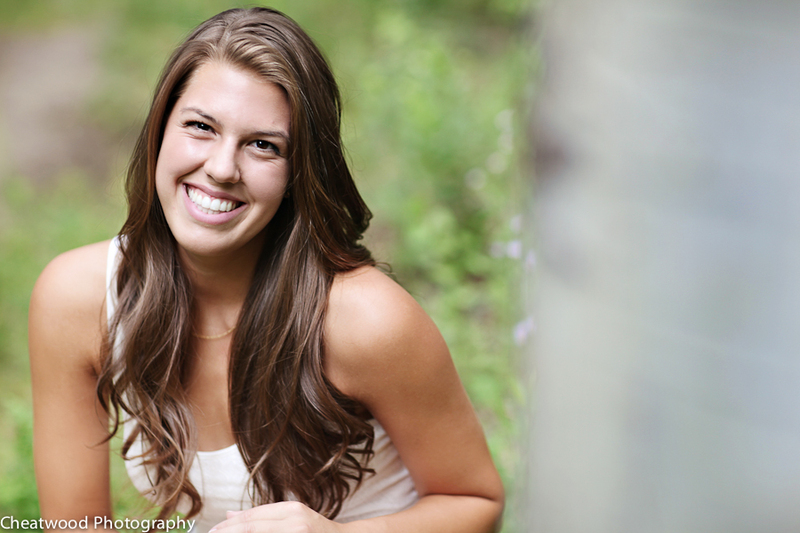 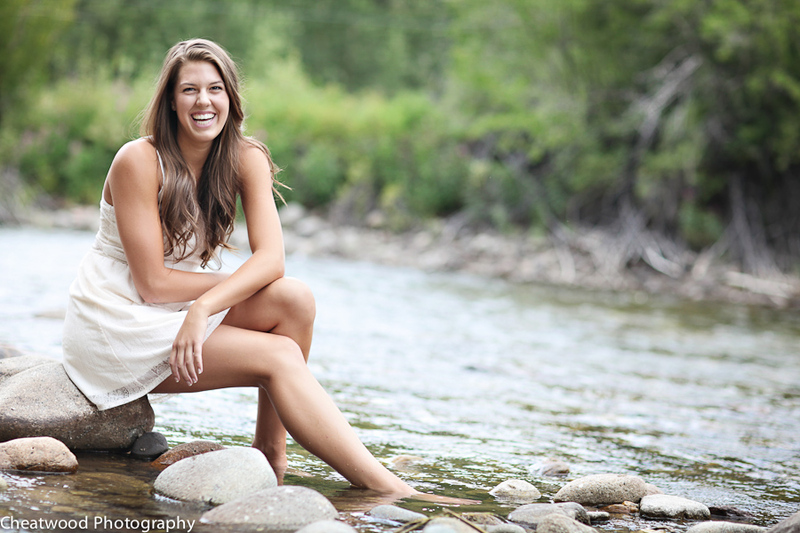 I had such a great time photographing Payton’s senior portraits! 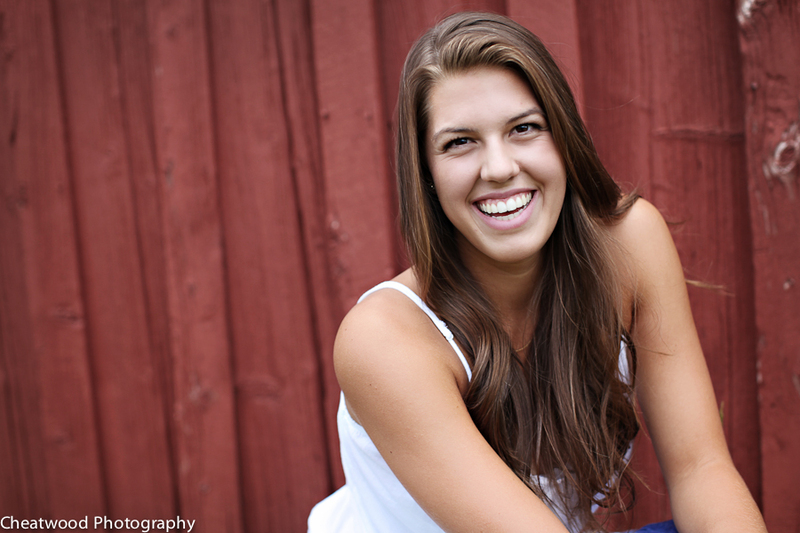 She is a talented athlete and has a great personality and is super fun! 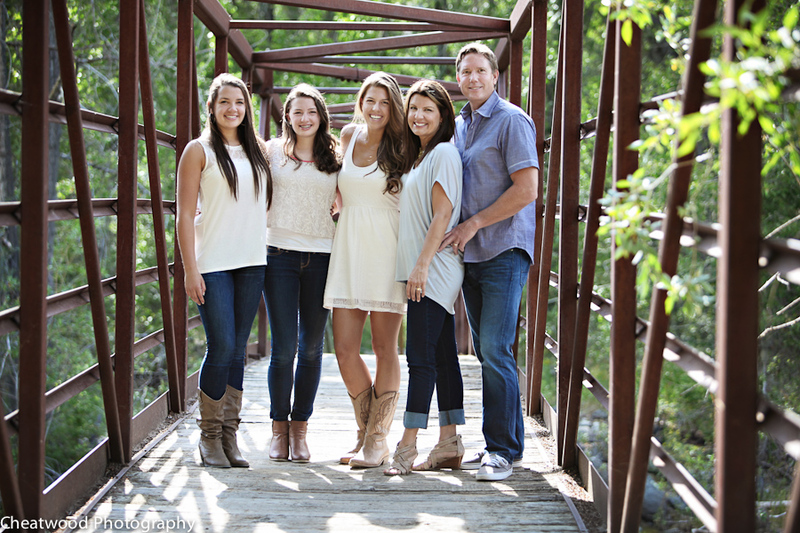 Her awesome family was also able to join the photoshoot!